Book a Tee time at Edenmore Golf and Country Club Today! 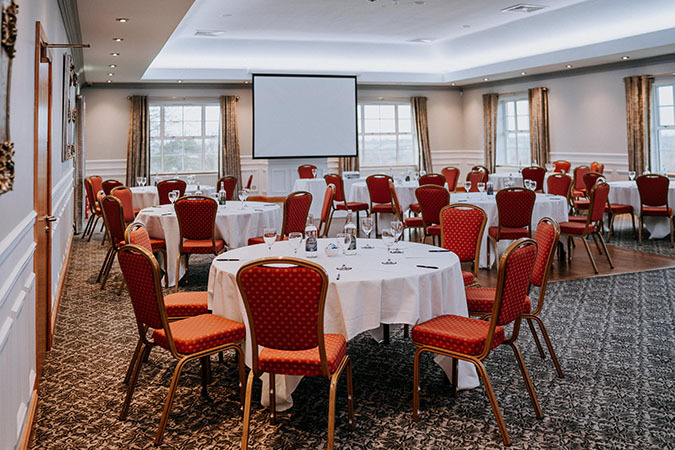 Edenmore is a unique venue by virtue of its peaceful countryside setting, stunning views and the ease of parking; just a few of the reasons why it’s an ideal choice for your conference or event! We cater for a large array of events including breakfast seminars, meetings, conferences, teambuilding, staff incentive days, corporate golf events, gala dinners, formals, private dining, awards ceremonies, reunions, birthdays and other special occasions! A range of versatile events spaces are available and a dedicated Events Team will manage your event from the outset using their experience and knowledge to guide you on your planning to ensure your event is both successful and memorable! The renowned par 71 golf course at Edenmore is a popular corporate venue and continues to develop into one of the provinces true tests of golf. Now into its third decade the course supports a thriving club and provides a warm welcome for the many visitors who tread the challenging fairways each year. At Edenmore we want our members to have full benefit of all that their membership can offer! Whether its membership of the Ladies, Gents or Juveniles Club or Family Membership you are after we would love to welcome you to the Clubhouse. Whether it’s weight loss, muscle tone, general health and fitness or simply some time to yourself in our health suite you are after… there is something for everyone at Edenmore! Facilities include a fully equipped gymnasium, fitness studio offering a weekly timetable of over 20 challenging classes, revitalising thermal facilities which include sauna, Jacuzzi and steam room, two spa treatments rooms and a spa relaxation room! 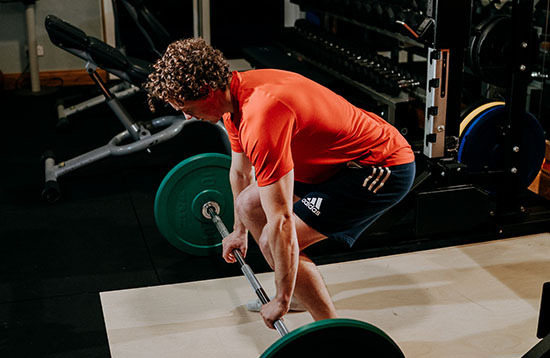 Gymnasium members enjoy free personalised wellness programmes designed specifically to your needs and wants as well as ongoing expert advice and social interaction within a friendly, welcoming environment! Edenmore is a truly unique and beautiful Wedding ceremony and reception venue by virtue of its peaceful setting with a breath taking driveway and many stunning photograph locations. Our event rooms boast spectacular views across the tranquil countryside. With a strict policy of one celebration per day our dedicated and experienced team will provide unrivalled attention to detail from the outset. We’ll offer you guidance and support throughout your planning ensuring plans run smoothly on the day and cherished memories are created for you and your guests. 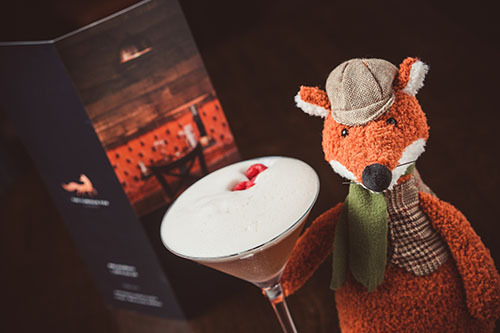 The Curious Fox, Edenmore’s Restaurant is set in idyllic surroundings, located at Edenmore Golf & Country Club, just outside Moira and five minutes from junction nine on the M1. Having opened in early summer 2017, The Curious Fox offers both lunch and A La Carte dining options, opening late from Wednesday to Saturday. It’s relaxed atmosphere, accompanied with the finest food and drinks will allow you to create memories with friends and family. Have any questions or queries? Get in touch!